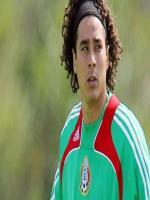 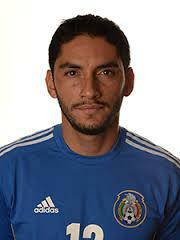 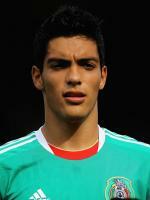 Bio: Jose de Jesus Corona Rodríguez, is a Mexican football goalkeeper Corona started his career in F.C. 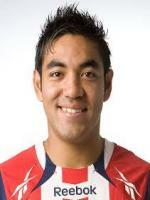 Atlas in 2002, being an important and vital goalkeeper for Atlas. 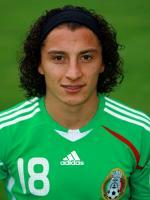 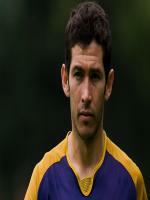 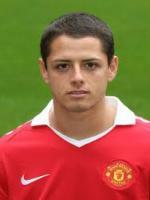 Playing 47 games from 2002 to 2004, he was transferred to Tecos UAG in 2004.